With over 30 years of combined experience, McCreary Realty Management has managed thousands of single-family homes and other small residential properties located throughout Cobb and South Cherokee Counties in Norwest Metro Marietta, Georgia. 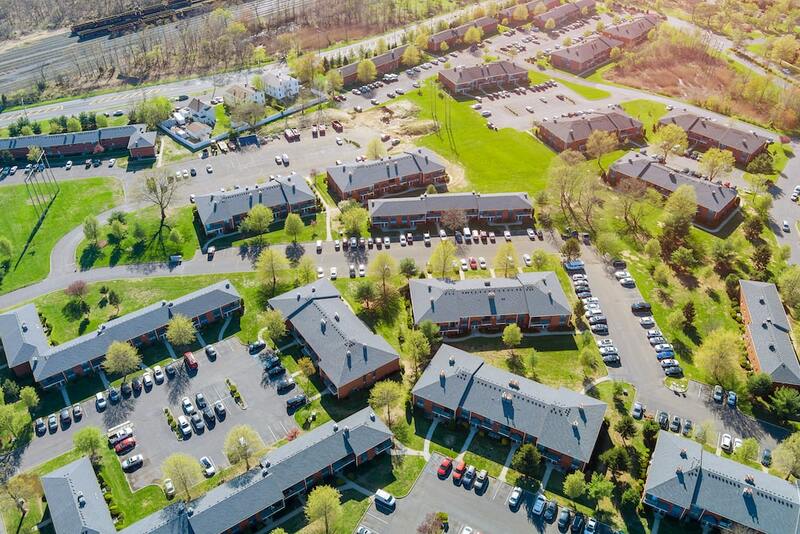 We have represented thousands of investors who own these properties, and these investors are located throughout the entire world. McCreary Realty Management has been awarded the prestigious designation, ACCREDITED MANAGEMENT ORGANIAZATION® (AMO®) in 1900 and again in 2012. Fewer than 500 real estate management firms nationwide hold this honor. Our firm is only one of a handful of this number that manages single-family homes as their primary portfolio. 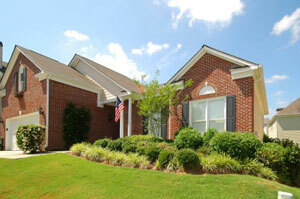 We have become the market leaders in this niche of real estate management in Northwest Metro Marietta. McCreary Realty Management is proud to be an Accredited Business Member of the Metro-Marietta Better Business Bureau. McCreary presently boasts an A+ rating from the BBB.